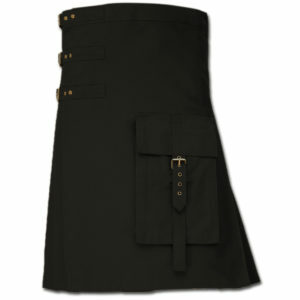 Well done kilt for any occasion. 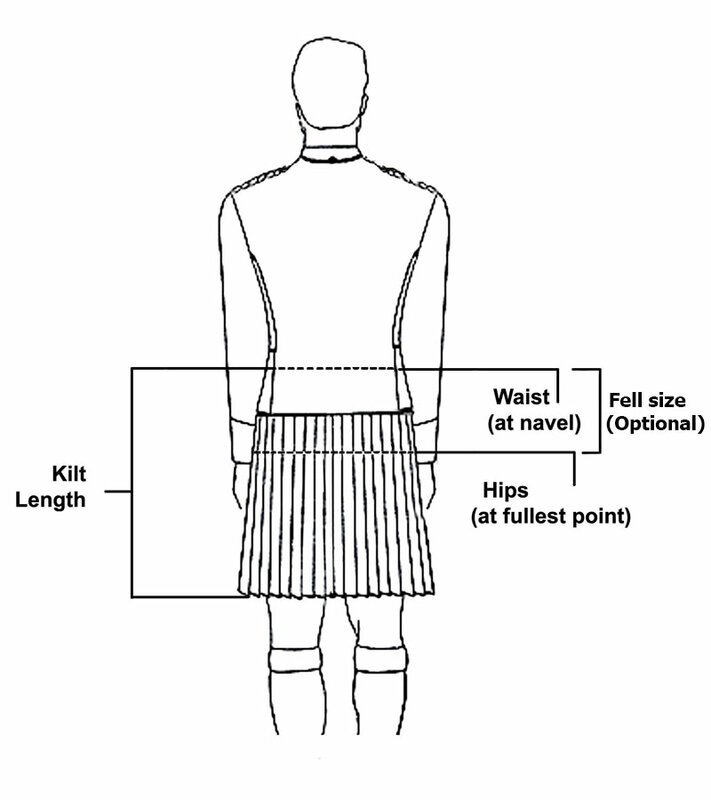 Measured myself and glad I did. 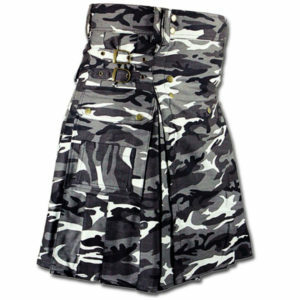 Got one 2 sizes larger than my pants size and fit perfectly. 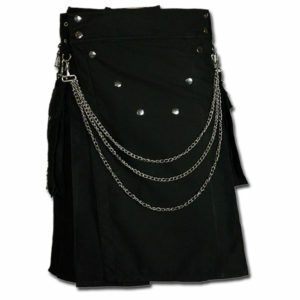 The large belt loops will accommodate whatever belt you have. 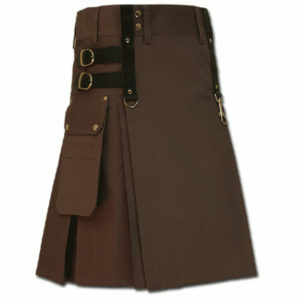 While I use a sporran, I liked the extra pockets on the sides. 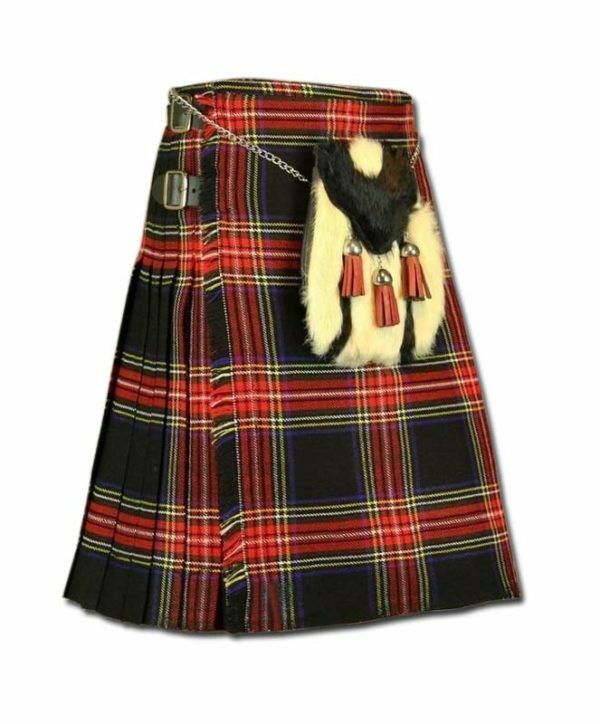 While it isn’t wool, it feels like it to the touch, but was cool enough for Texas heat. 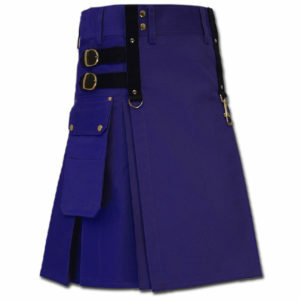 The ONLY seller for my daily kilts. 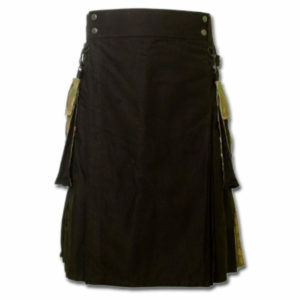 I wanted a good utility kilt in my family tartan for my 20th wedding anniversary hiking trip to the Cape Breton highlands. 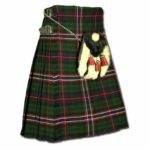 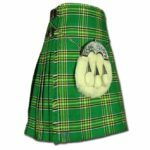 I measured 36″ around my waist right below the navel where I like my kilts and the size 36 kilt that came in fit just right. 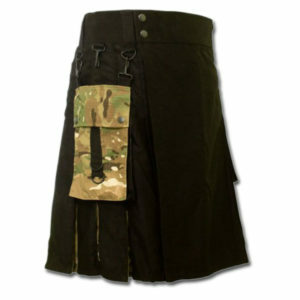 There is even room to adjust the straps out if I eat too much on our holiday. 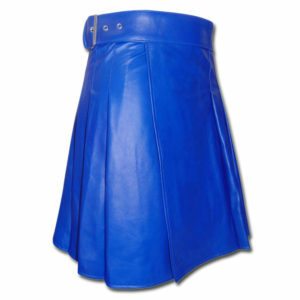 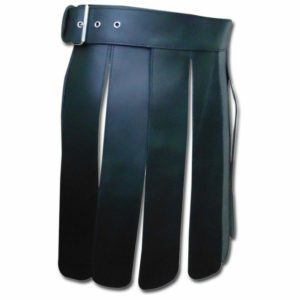 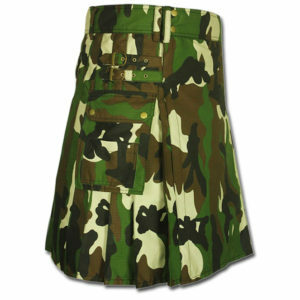 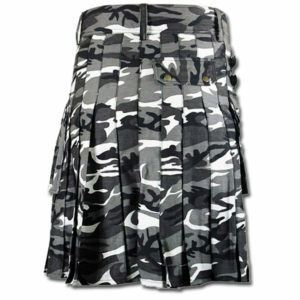 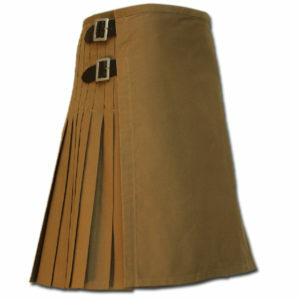 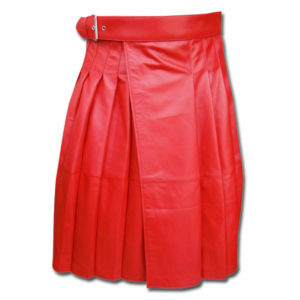 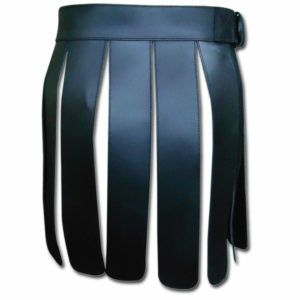 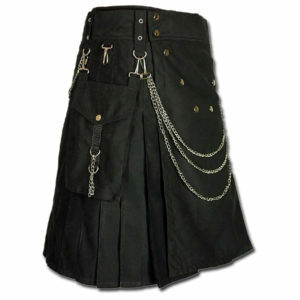 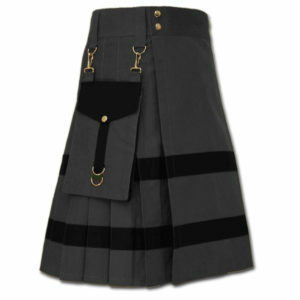 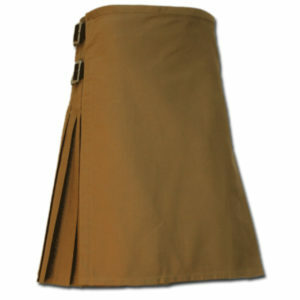 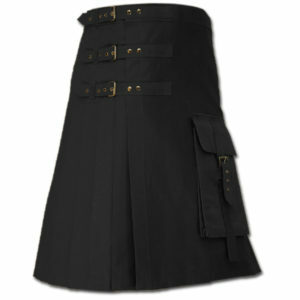 I can’t believe how much kilt I just got for this price in just two days – my wife loves it and is all frisky about it. 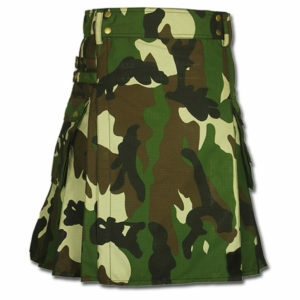 Even the tartan sett is right. 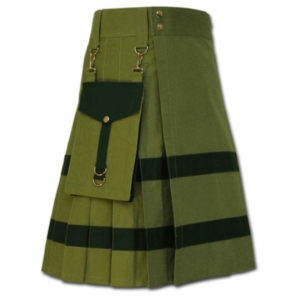 Looking forward to being out and about in this kilt.